Residents in the Tamar Valley are being encouraged to celebrate one of the region’s rarest and fascinating wildlife species: greater horseshoe bats. Members of the public are invited to celebrate one of Devon’s nocturnal wonders by joining one of more than 20 ‘Bat Festival’ events being staged across the county during September. 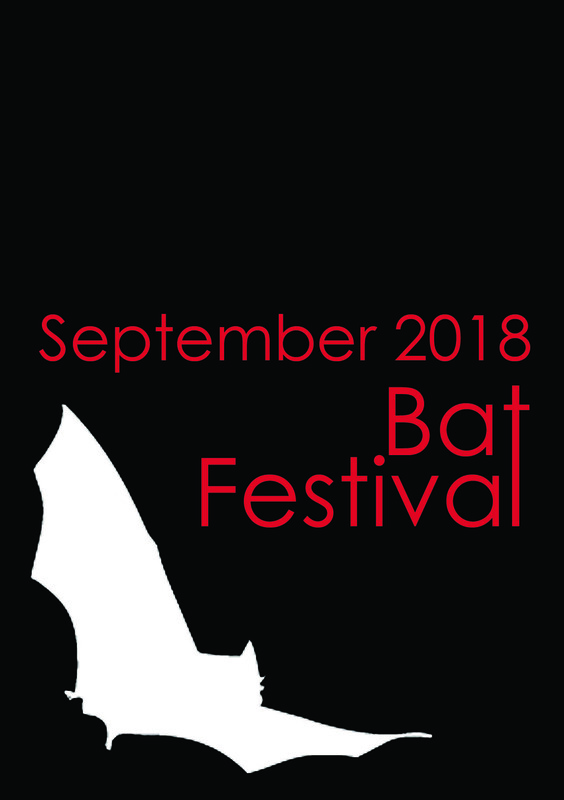 The festival is the only one of its kind in the UK and its events have been organised by the Devon Greater Horseshoe Bat Project – a 5 year partnership project made possible by National Lottery players through a £785,500 Heritage Lottery Fund (HLF) grant, led by Devon Wildlife Trust. The project is working towards sustaining Devon’s population of these threatened nocturnal animals. 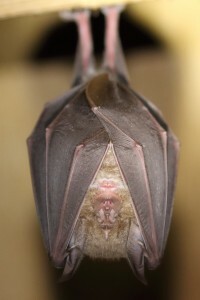 Greater horseshoe bats are some of the most intriguing and beautiful creatures. We are very lucky to have them in the Tamar Valley AONB and to be able to play our part in making the landscape more bat friendly which will hopefully increase numbers. We are excited to host the prey and predator exhibition at the Tamar Valley Centre and we are hope that people will get involved in some of the activities over the duration of the festival. Further details and booking information for all the events can be found on the project’s website www.devonbatproject.org/events. Greater horseshoe bats have seen their numbers plummet by over 90% in the last 100 years. Today Devon remains a stronghold of this endangered species with about a third of the UK population thought to be surviving in the county. The Devon Greater Horseshoe Bat Project hopes to reverse the species’ decline. Over the coming years it will continue to work with local landowners, farmers and communities across Devon ensuring that Devon remains a place which offers greater horseshoe bats the room to live and flourish. 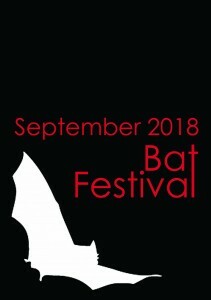 Full details of the Bat Festival can be found on the project’s website at http://devonbatproject.org/events/.